6. 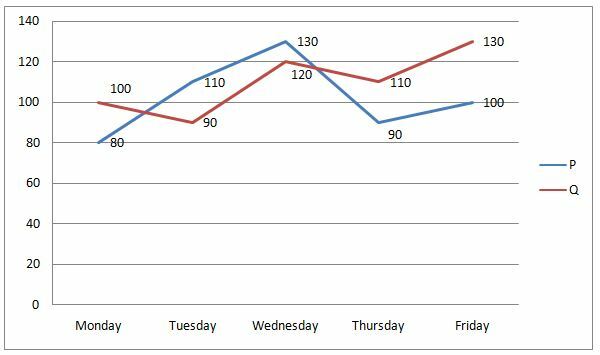 If the total kilocalories burned by P and Q are increased by 10 % and 20 % respectively from Friday to Saturday, then find the ratio between the total kilocalories burned by P in Wednesday and Saturday together to that of total kilocalories burned by Q in Wednesday and Saturday together? 6) If the total kilocalories burned by P and Q are increased by 10 % and 20 % respectively from Friday to Saturday, then find the ratio between the total kilocalories burned by P in Wednesday and Saturday together to that of total kilocalories burned by Q in Wednesday and Saturday together?